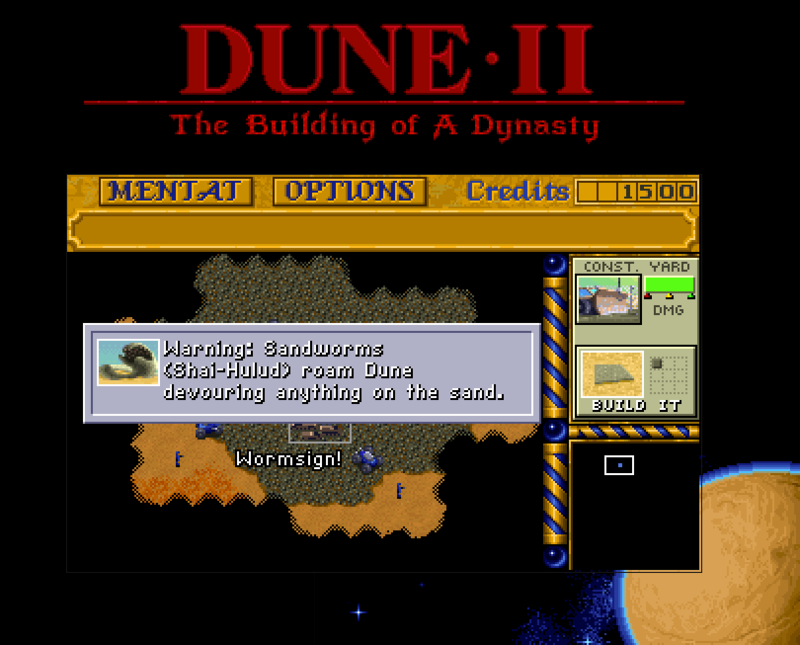 Somebody has built the classic real time strategy (RTS) game Dune II so it can be played online! I thought today was going to be a productive one – not anymore! The online version uses OpenDUNE which is an open sourced version of the game. So if you haven’t yet done so, go play Dune 2 online now!